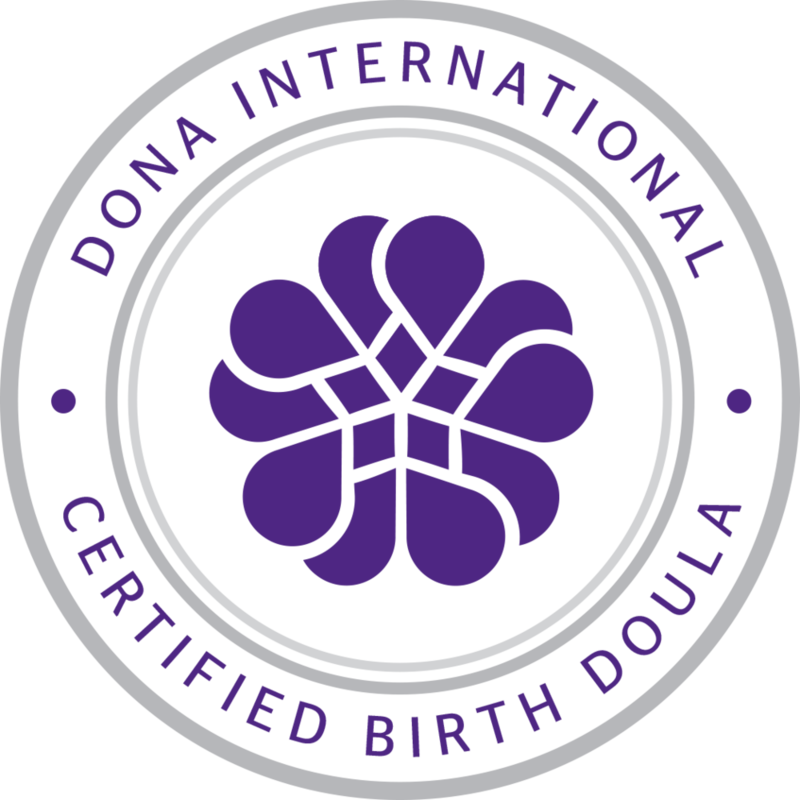 While many families may have heard of a doula and what one is there are several new expectant parents on island who've never heard about them and their place amongst birthing families. In this months birth talk, we will discuss what her role is, scopes of practice, interviewing and choosing the right doula for you, and much more. You will also get a chance to meet some of the new doulas who are a part of the Military Birth Resource Network. This a seed was planted back in early 2011. It has grown and was established as an official Private Organization during summer of 2013. Before we were Japan Birth Resource Network, it was simply a small group of women who started Birthing in Okinawa. Just a couple of birth doulas, a postpartum and those who've shown a lot of love for birth made this all work. Though we've grown and more ladies have committed their time investing into this community, I will never forget the small group we were and the first two years it took to establish the foundation of who we've become today. Hats off to you Stacey Mohr, Melissa Melton, Danielle Banks, and Tami Abel. Thank you for keeping me sane and letting me vent. I know you're lives have gone in different directions, but always know you had a part in bringing awareness to the families on Okinawa.